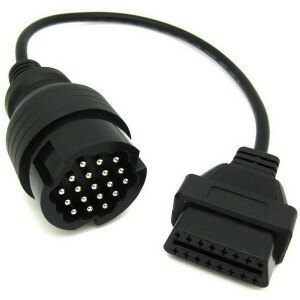 Other Adapters and Parts There are 24 products. 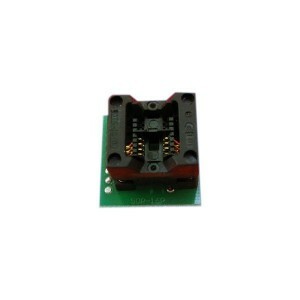 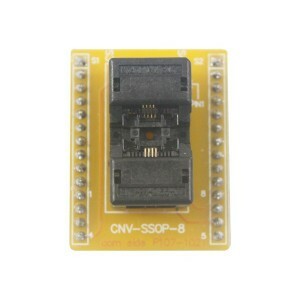 CHIP PROGRAMMER SOCKET SSOP8 adapter for chip programmer. 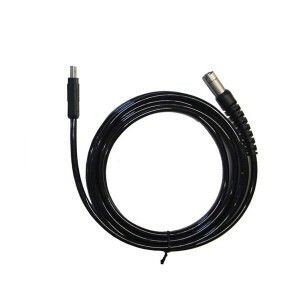 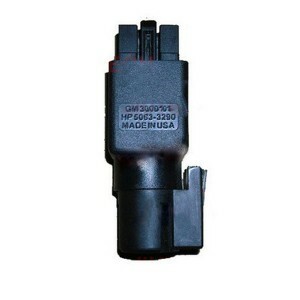 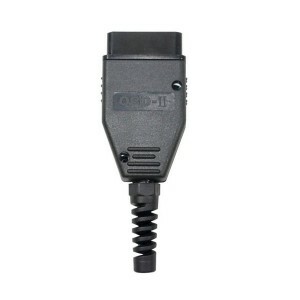 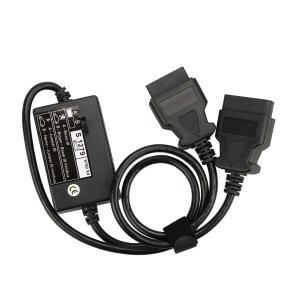 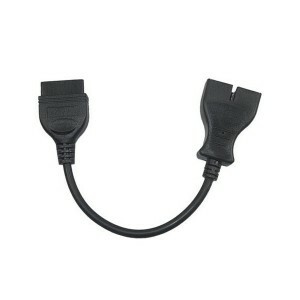 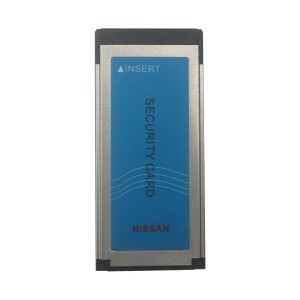 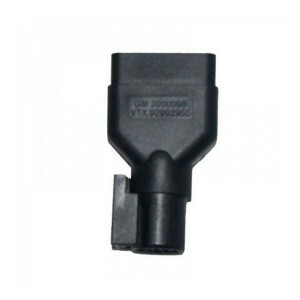 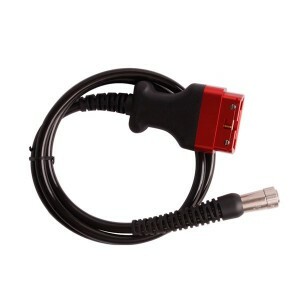 OBDII shell OBD2 Connector 16Pin interface can be used to replace the broken 16pin interface, for make diy cable.